Hygienic, water based, gloss finish for interior use. Ideal for hospitals, kitchens, dairies breweries etc. Rust-Oleum Biosan Aqua Gloss is a low VOC content gloss finish. 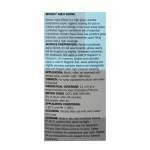 A washable product which is thinned with water and is applied by brush. Touch dry in 40 minutes and recoatable after 4 hours. Gloss is a tough, durable high sheen finish for wood and metal, providing good resistance to knocking and scuffing. It can be applied over most previously painted surfaces without an undercoat. On new surfaces apply over the top of a suitable primer and undercoat. 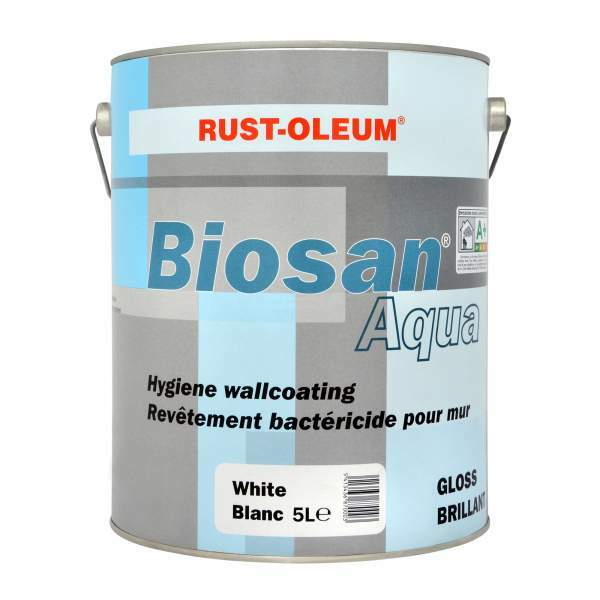 Rust-Oleum Industrial Biosan Aqua Gloss White is available in 1 colours from the Rust-Oleum Industrial Colour Cards.